Free to Live. Choose. Explore. Imagine all the things you could do with your time if you simply had more freedom to enjoy it. Time to spend with friends and family and neighbors. Time to explore new interests, make new friends, experience new cultural pursuits or just focus on your health and wellness. At Taylor you have the opportunity to enjoy life to the fullest with a community of peers to share it with. The opportunities are yours to discover! 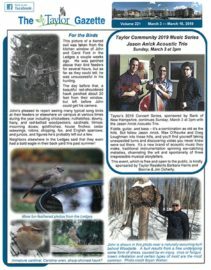 Browse our bi-monthly newsletter, The Taylor Gazette. It’s chock-full of all the latest news, events, trips and menus! At Taylor, you’ll enjoy maintenance-free living in a beautiful natural setting on a 104-acre campus, with a variety of residences to suit your preferences and budget. Even better, you’ll find a close-knit community of people that value your opinions, share your interests and support your desire to maintain your independence now and into the future. 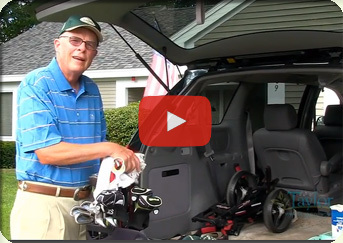 Taylor is a non-profit continuing care retirement community located in the heart of the celebrated Lakes Region of New Hampshire, with its main campus in Laconia and a satellite community in Wolfeboro. Taylor is home to a wide variety of people from both the local area and out of state, who value an active, independent lifestyle and purposeful retirement living. 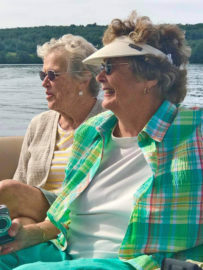 Two locations – Laconia and Wolfeboro, N.H.
Mission: To provide the highest quality retirement living options and elder services, in order to support the independence, health and dignity of community residents.